Friday being the last working day calls for a sort of celebration, at least that's how I feel. So this morning I thought of making Chenna Pakudi Tarkari or Cheese Kofta Curry, a typical Odia curry that mummy cooks the best. I wasn't able to perfectly replicate the taste and the look of her curr but I gave a good try. 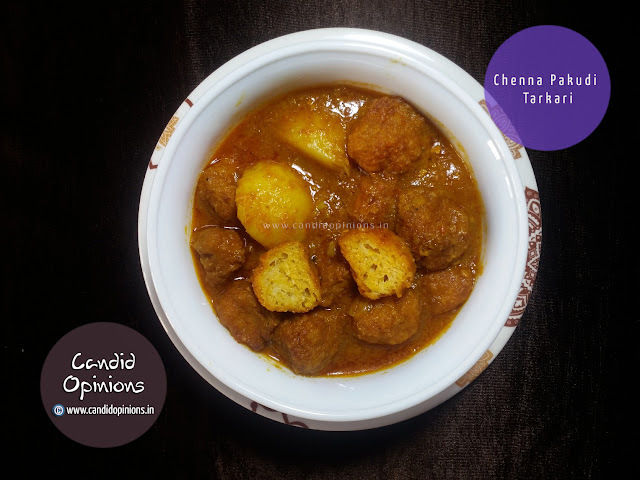 Ricotta cheese or "chenna" is first mashed nicely and then mixed with a tablespoon of suji (semolina) as the binding agent and a few select Indian spices and then made into balls, which are then deep fried. 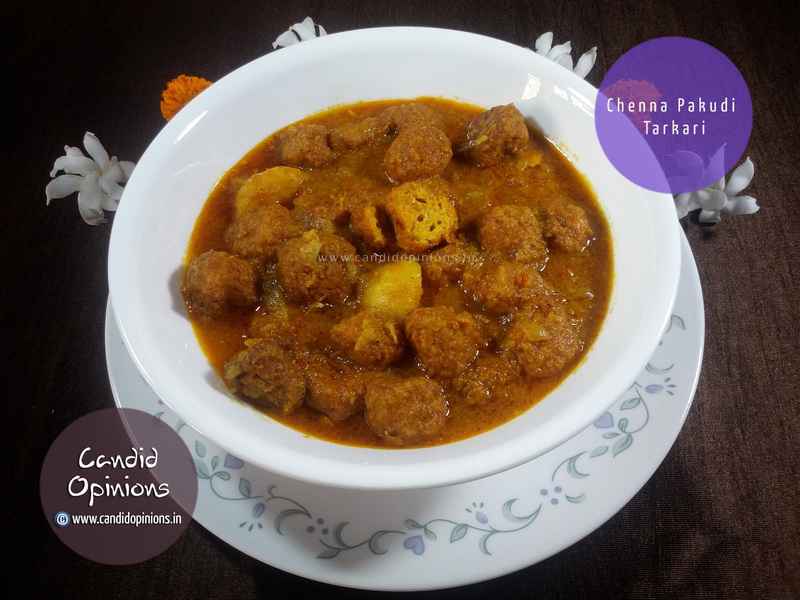 The fried balls are then added to a typical Indian gravy and cooked, and thus comes the Chenna Pakudi Tarkari. Like most Odias do, I too have added boiled potatoes while cooking the curry.